The people of Scranton know that they can trust the lawyers of Foley Law Firm in their time of legal need. We offer expert legal counsel in personal injury lawsuits, always focused on the client's best interests. Many of our clients have questions about damages and what role they play in legal claims. Let's look at damages in a broad sense and then focus on the role of punitive damages in serious personal injury cases. What Are Damages In Legal Cases? While some cases will involve both compensatory damages and punitive damages, the latter is not always sought in civil suits. Punitive damages (also known as exemplary damages) are intended to punish the defendant for their actions and provide the plaintiff with a monetary award for what they have had to endure. By punishing the defendant, it is hopes that the defendant does not act in a similar manner in the future, which prevents future injuries from occurring. Compensatory damages are related to the material component of an injury case. In other words, compensatory damages are linked to medical bills, physical rehabilitation, lost wages, lost earning potential due to long-term disability, and property damage. Punitive damages are more abstract by comparison. In general, punitive damages are sought when the nature of the incident is such that seeking compensation for actual losses alone is not enough. Let's say that a family is involved in a trucking accident. The truck driver was found to have been drunk driving while on the job. Further investigation into the situation reveals that the trucking company hired this driver even though the driver has a number of drunk driving arrests on his criminal record as well as other serious traffic violations. Punitive damages in this instance would punish the trucking company for their poor hiring and screening practices, which in the process would lead to better background checks to avoid future injuries due to irresponsible drivers behind the wheel. 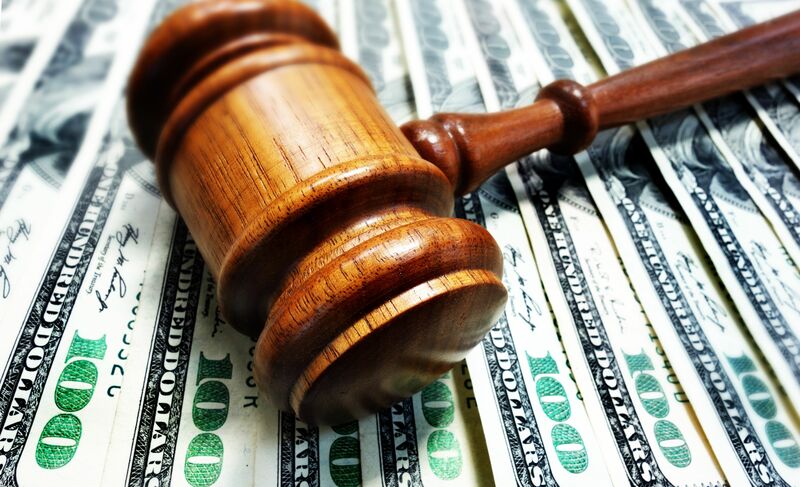 Juries are in charge of calculating punitive damages, and the amounts awarded can vary. Most times the jury will consider the nature of the case, the awards in similar cases, the negligence displayed by the defendant, and the hardships/suffering that a plaintiff had to endure. The legal process can be very complicated, and it takes skilled lawyers to help you make the most advantageous choices in your case. By working with our attorneys, you will receive expert counsel that will in turn lead to peace of mind. We will help you make smart choices in your case, and present evidence in such a way to yield maximum yet just damages. If you would like more information about legal damages and how our team can help you with your case, we encourage you to contact our team of personal injury attorneys today. The team at the Foley Law Firm are here for you in your time of legal need.